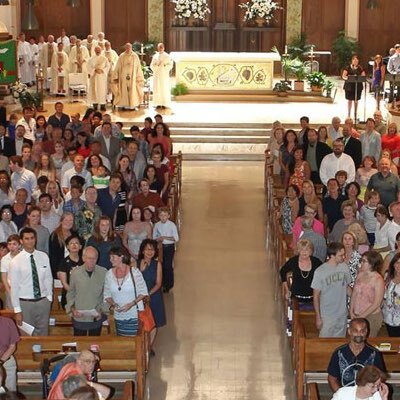 St. Paul the Apostle Catholic Community is a vibrant parish in the Westwood neighborhood of Los Angeles that has been served by the Paulist Fathers since 1928. Part of the parish is St. Paul the Apostle School for children in kindergarten through 8th grade. The school was established in 1935. Fr. Gerard P. Tully, C.S.P. Fr. Peter M. Abdella, C.S.P. Fr. Thomas J. Clerkin, C.S.P. Fr. Theodore A. Vierra, C.S.P. Fr. Edward D. Wrobleski, C.S.P.